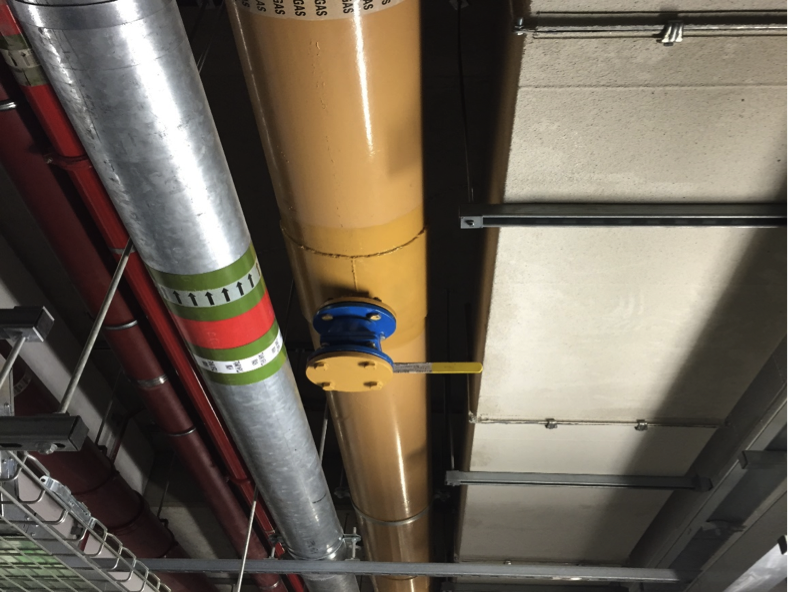 200mm pipework with booster branches. 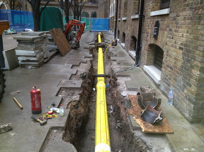 Excavation and replacement of leaking steel low preasure outlet gas supply. 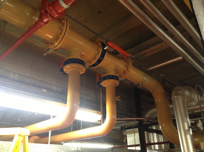 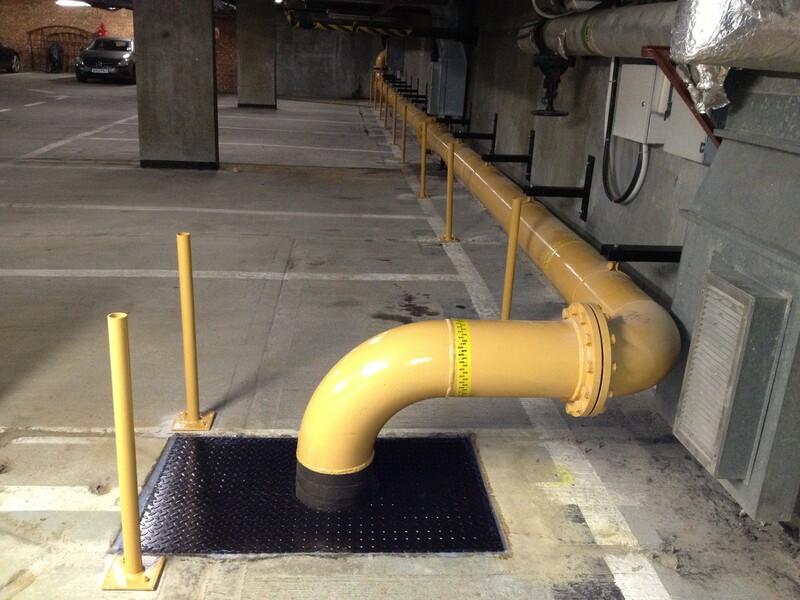 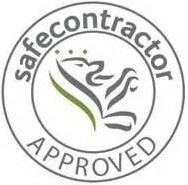 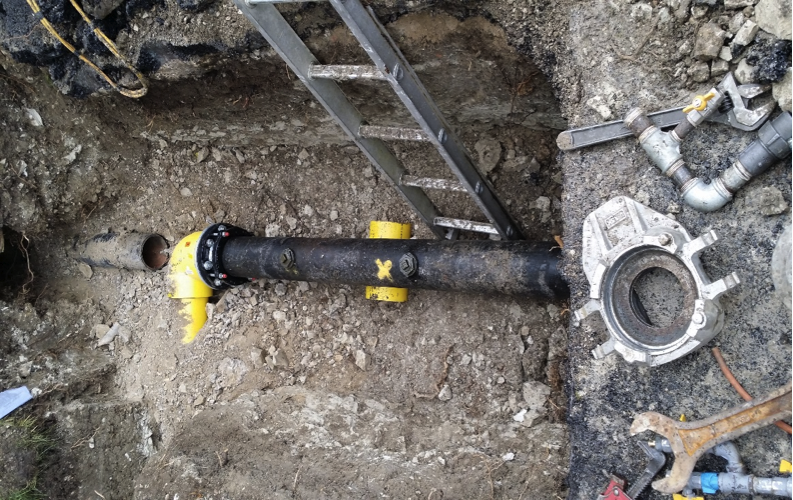 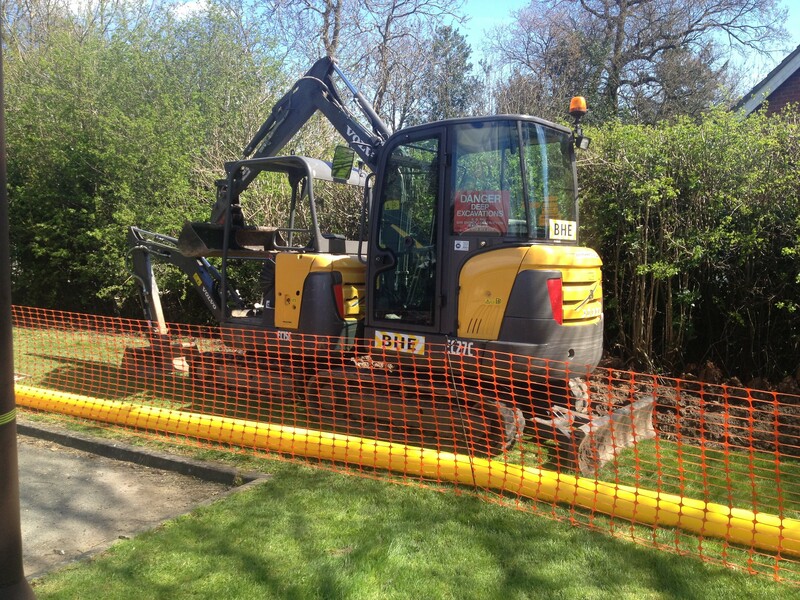 Replacement of leaking above and below ground gas pipe. 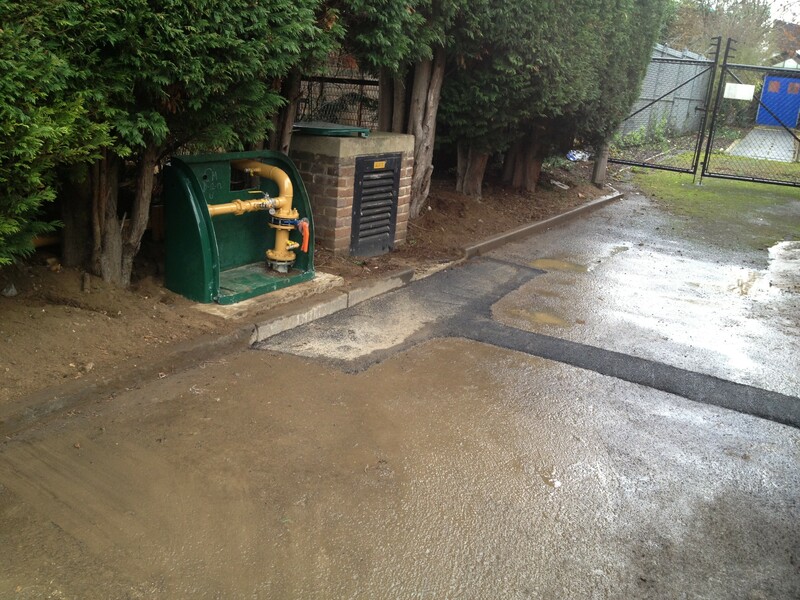 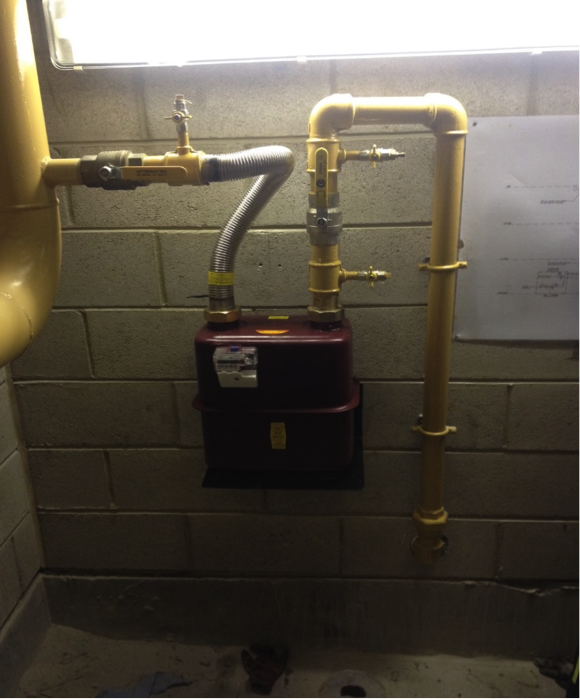 Emergency replacement of leaking underground steel gas outlet with 355mm PE. 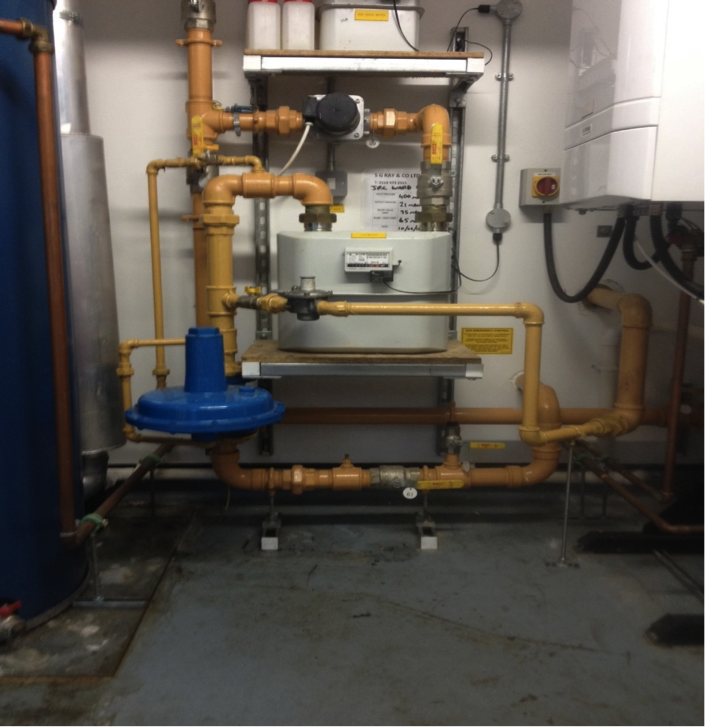 Re-alignment of faulty 300 mm medium pressure gas emergency shut off valve. 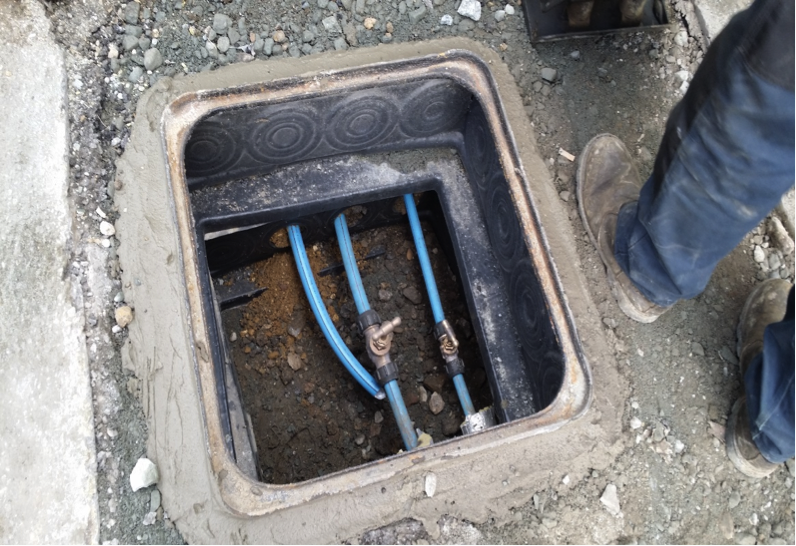 Live Connection into underground outlet. Excavation and Repair 100mm Ductile Mains Water Supply. 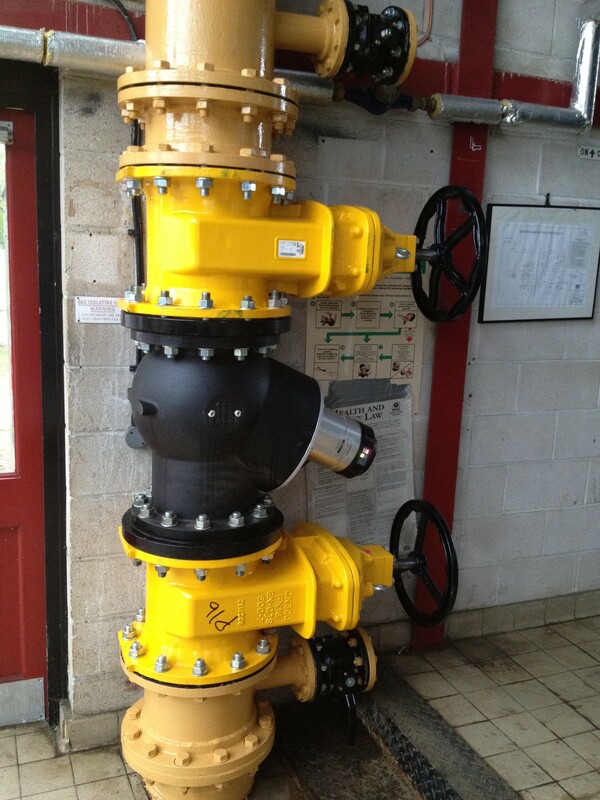 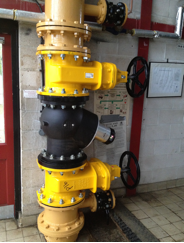 Twin Stream Medium Pressure Reducing Station. 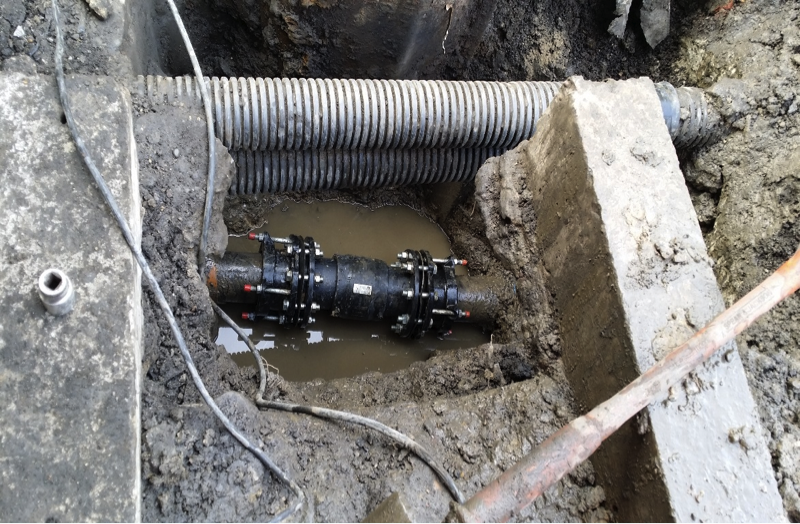 65mm Branch into 200/300 mm Medium Pressure Outlet Supply. 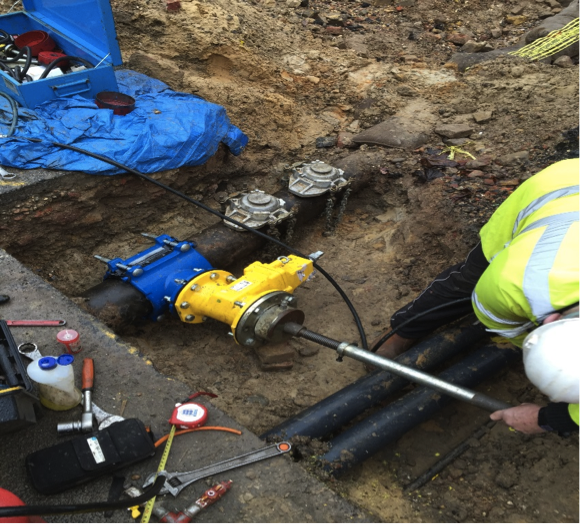 Under Pressure Drilling for Pipework Diversion. 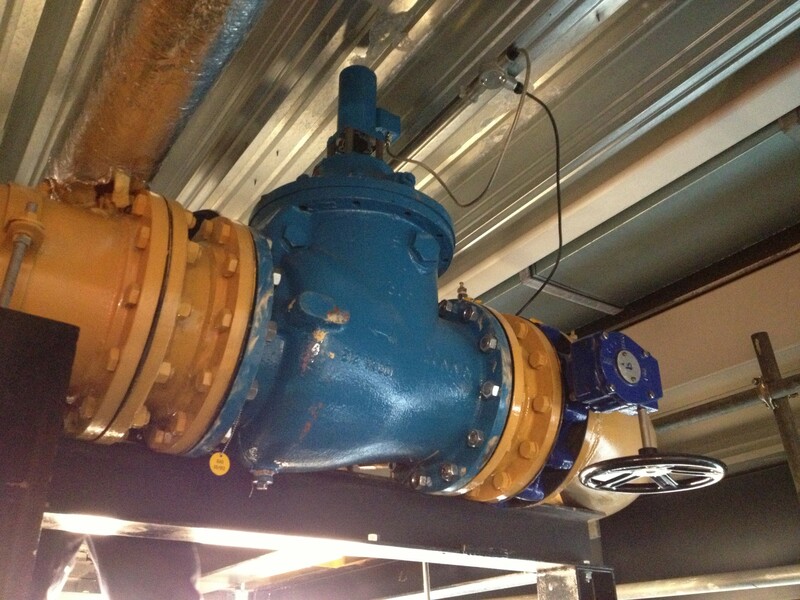 Replacement of Faulty medium Pressure Regulator with over pressure cut off and relief. 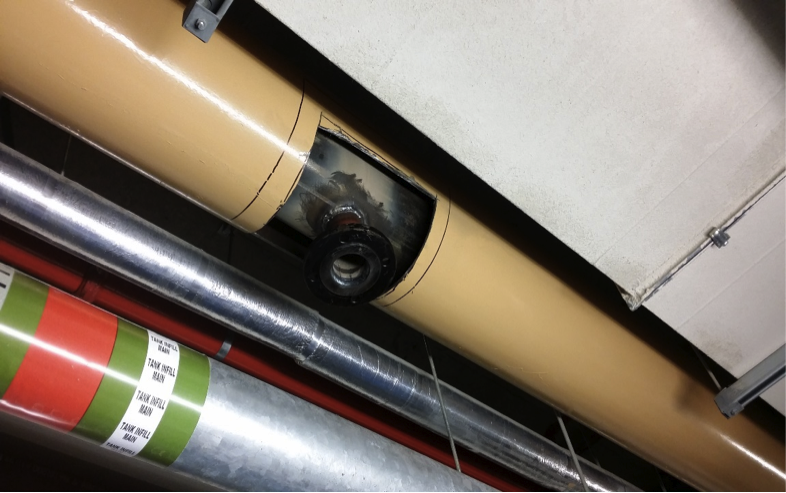 Emergency replacement of leaking underfloor steel with 250 mm welded steel.